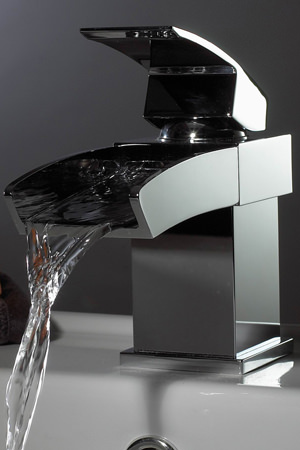 A modern-day tap is much more than a water outlet; they offer convenience and style. 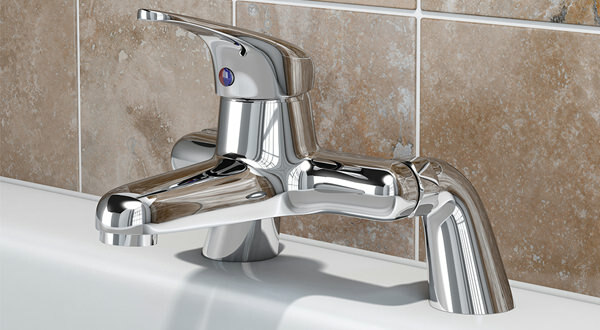 Taps come in various categories from Mixer Taps and Pillar types to freestanding models, to provide desired final changes to the bathroom. 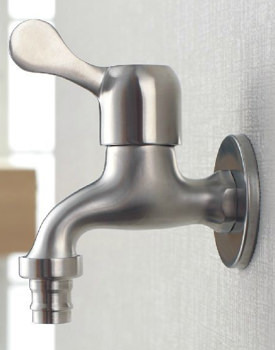 Optimal functioning of a tap depends on the water pressure and its outflow from the tap. 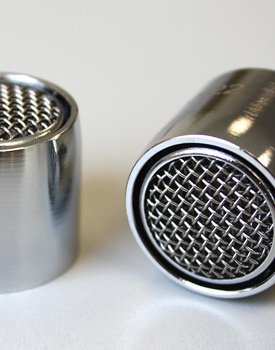 Most of our taps come with ceramic disc cartridge technology offering smooth operation. We have displayed taps and valves from reputed companies. 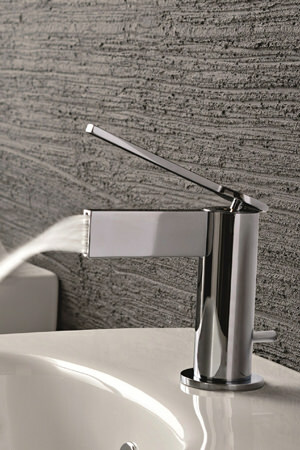 We provide superior quality and trendy design taps. Choose from brands that suit and blend with your existing interiors or merely pick exquisite designs, which varies from simple straight to crosshead models. 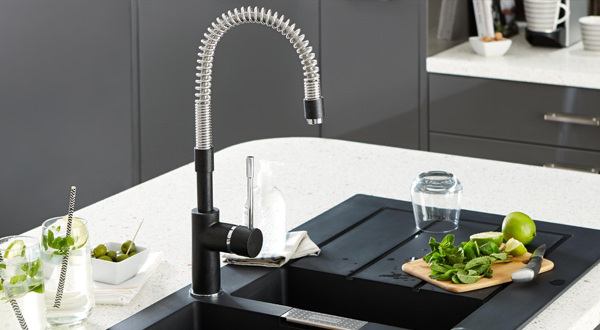 Our endless collections also cover top-of-the-line sensor taps and Illuminated taps that are battery operated or electrically driven. Most of the products listed on our site are either WRAS or TMV3 approved. For your replenishing needs, we have tap heads for all our ranges and plumbing accessories as well as water-saving flow restrictors.